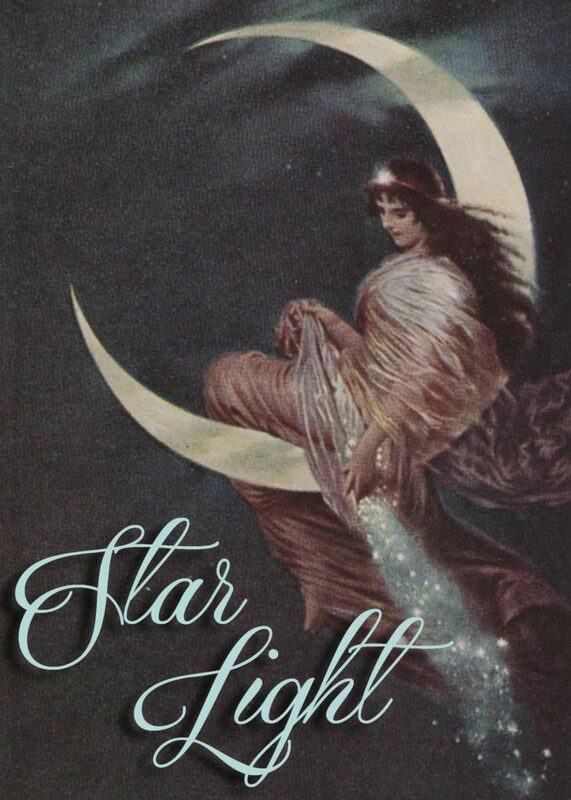 H. Kaulbach, The Moon Fairy, early 20th century, reproduction postcard, 2017.00.153. A Night “Under the Stars” at the Lyman Allyn! Join us on Saturday, May 18 to celebrate our annual spring gala and auction! The gala is one of the Museum’s largest and most important annual fundraising events. The evening’s festivities will feature silent and live auctions, followed by an elegant seated dinner. Bid on an array of artwork, decorative furnishings, memorable experiences, travel, fantastic dining opportunities and more! Stay tuned for a preview of select auction items. If you would like to purchase a table or tickets please contact Vera Harsh at 860.443.2545 ext. 2136. All proceeds benefit the Museum’s daily operations and education programs. Auctioneer: Jen Zatorski, President of Christie’s, Americas and Connecticut College alumna. This event is made possible with the support of generous individual and corporate sponsors. To learn more about sponsorship opportunities, contact Vera Harsh at 860.443.2545 ext. 2136 or at harsh@lymanallyn.org.